Home Bridgedale to the rescue! 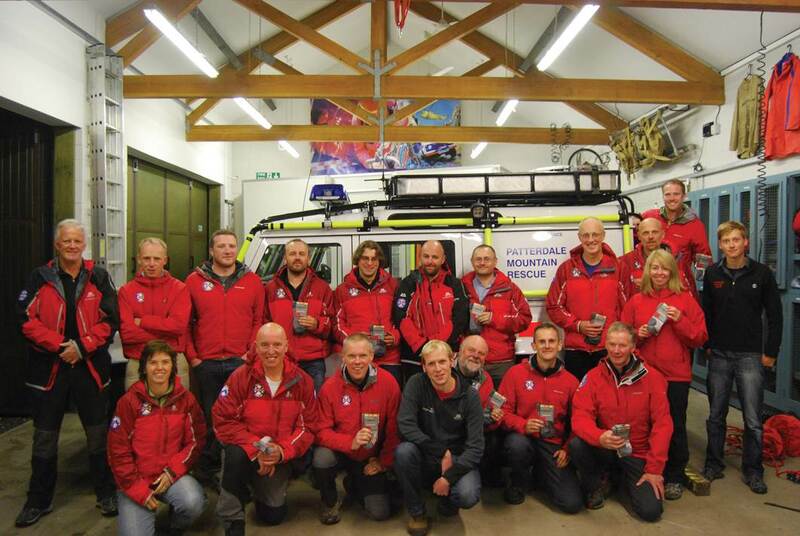 Leading UK sock brand, Bridgedale®, which celebrates its 100 year heritage this year, has partnered with all 10 Mountain Rescue teams across the Lake District, to supply its WoolFusion® Trekker and WoolFusion® Ultra Light socks to more than 450 members. The teams involved are: Cockermouth; Coniston; Duddon and Furness; Kendal, Keswick; Kirkby Stephen; Langdale Ambleside; Patterdale; Penrith and Wasdale. Each member will receive socks twice yearly. Campaigns such as Britain on Foot are encouraging more people to get active outdoors and visitor numbers to areas such as the Lake District are growing. However, this makes safety in the hills and the work of mountain rescue teams even more vital.